This year is a very special birthday for our church, 150 years old! 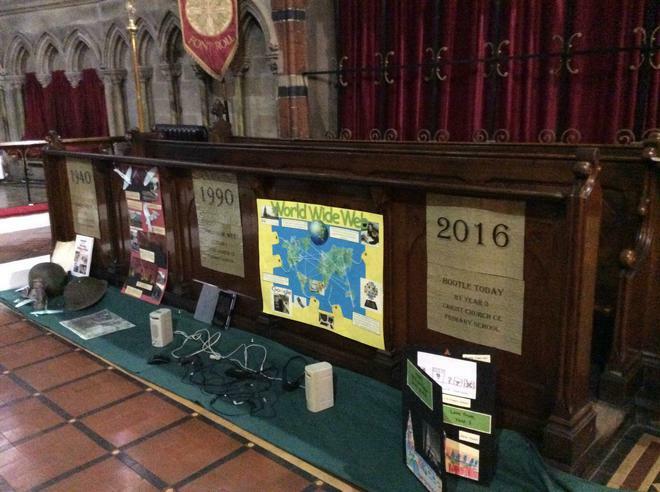 To celebrate each class contributed to a timeline of key events that have happened over the past 150 years. 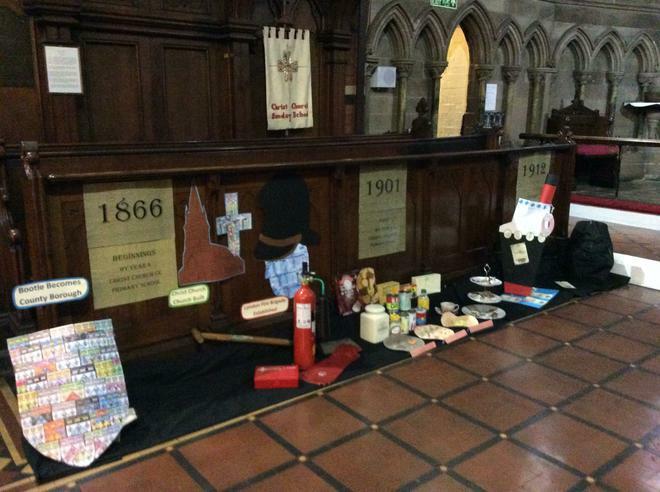 The creations were displayed in church as a visual timeline of history over the years. 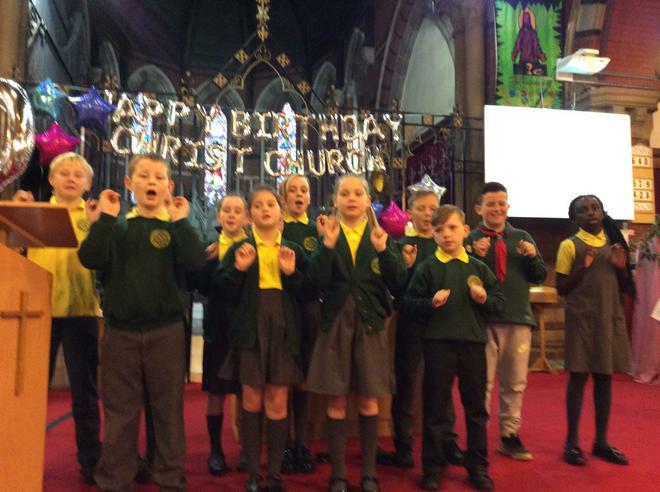 A group of talented children also sang beautifully at the church service on Sunday morning to mark the occasion. Here's some photos from the service.